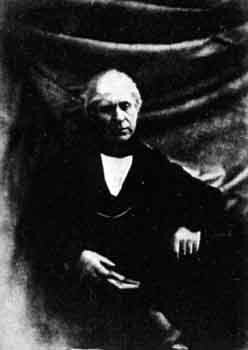 The Photograph above is a calotype taken by Hill & Adamson between 1843 and 1847. © Reproduced from the National Museum of Photography, Film and Television by courtesy of the Science and Society Picture Library. © Reproduced from the National Museum of Photography Film, and Television by courtesy of the Science and Society Picture Library. Click here for link to web site. 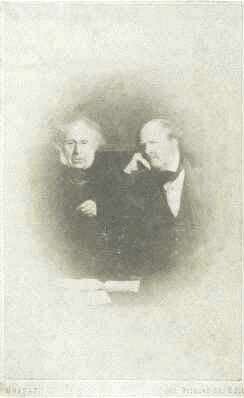 A carte de visite of Sir David Brewster and William Henry Fox Talbot. Sir David Brewster is well known for his discovery of the kaleidoscope. Brewster, like Talbot carried out optical experiments. It was Brewster's reputation in this area that led him to correspond with Talbot, and to visit Talbot at his home in Lacock Abbey, Wiltshire. Talbot gave Brewster details of his calotype process in the winter of 1840-41. At the time, Brewster was Principal of the United College of St Salvador and St Leonard at St Andrews University. Brewster founded the St Andrews Literary and Philosophical Society in 1838. It was primarily through this society that Brewster and a small group of pioneering photographers, including the Adamson brothers and Thomas Rodger experimented with the calotype process in the early 1840s in St Andrews. 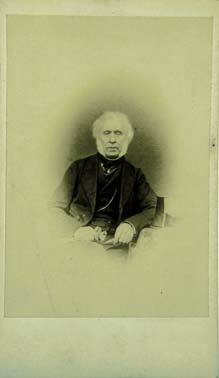 Sir David Brewster was born in Jedburgh in 1787. He had links with Edinburgh throughout his life. - He was awarded an Arts Degree by Edinburgh University in 1800.  - He became editor of the Edinburgh Magazine from the age of 20. This subsequently became the Scots Magazine and is still being published (2002). - In 1808, he was elected a Fellow of the Royal Society of Edinburgh, and went on to become the Society's President in 1864. - In 1819 he, together with Professor Jamieson, started the Edinburgh Philosophical Journal, which he later went on to produce himself as the Edinburgh Journal of Science.  - He was first director of the Royal Scottish Society of Arts, from 1821. - In 1859, at the age of 78, he was elected Principal of Edinburgh University, a post he retained until his death nine years later. "In private life he was exceedingly genial, and we have seldom enjoyed a more pleasant day than one we spent with him, upwards of four years ago, when he resided at Portobello, near Edinburgh." 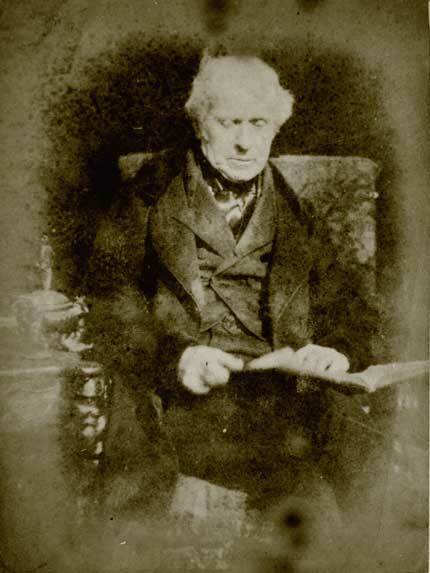 Sir David Brewster was elected first President of the Photographic Society of Scotland, from its foundation in 1856, and remained its President until the Society was wound up in 1873. At the time of his election in 1856, he was Principal of the United Colleges of St Salvador and St Leonard, St Andrews University. Other scientists experimenting with the calotype process in St Andrews at the time were Thomas Rodger, and John and Robert Adamson. It was Brewster who suggested that Robert Adamson should move to Edinburgh to work with DO Hill. He was not able to attend all the PSS Meetings, but remained a loyal supporter, and was President of the Society throughout its active life. He was elected an Honorary Member of Edinburgh Photographic Society in 1862. Brewster's expertise in optics was highly regarded by Talbot. The two had exchanged correspondence for over twenty years at the time that Brewster was elected President of PSS. Unfortunately, Brewster's correspondence was lost in a fire in 1903. Talbot wrote to Brewster in 1841, explaining his calotype process. It was Brewster who suggested that Robert Adamson should move to Edinburgh to work with DO Hill.